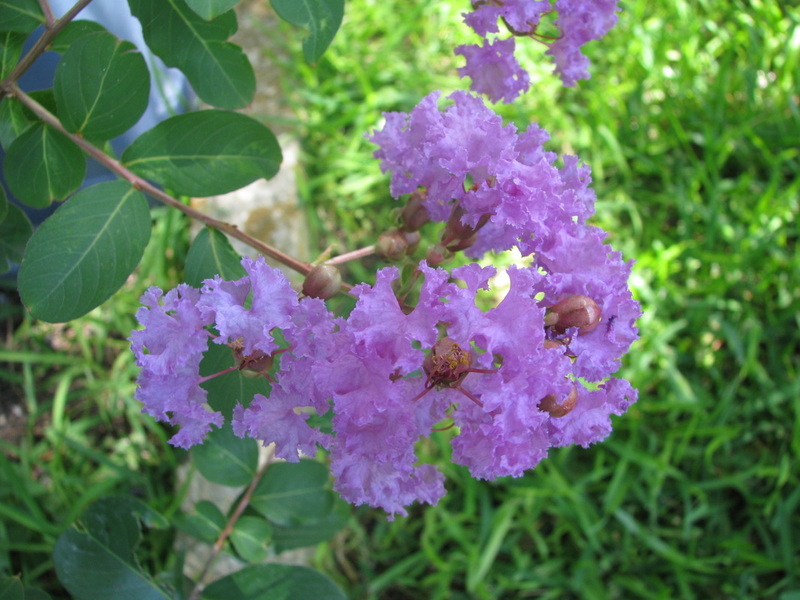 Trees are an essential part of any Texas Flower garden. They provide numerous benefits, including desired shade from the hot summer sun. There are many Native and adapted trees that do excellent in Texas.